Interviews with the Producer | What Is Philanthropy? 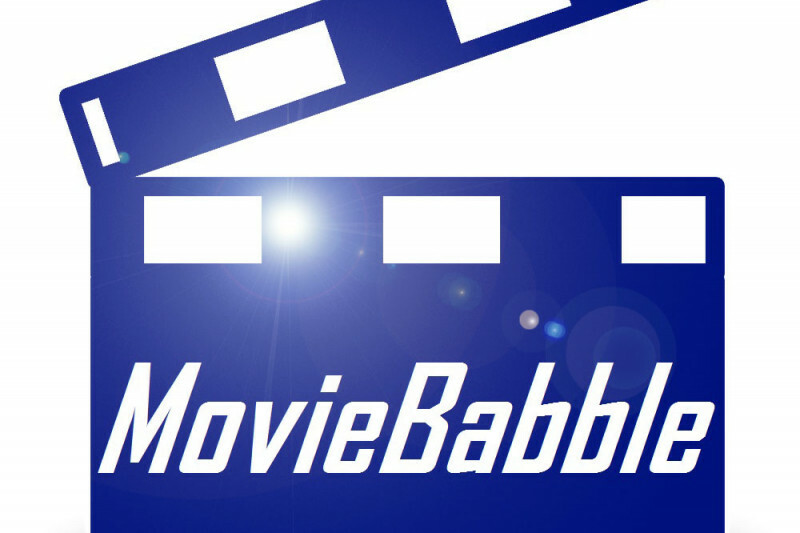 Producer Salvatore Alaimo was recently interviewed by Nick Kush at Movie Babble. Click here for the interview. Click on any image here to listen to the interview. Click on any image here to view the interview with Jim Madigan. Click on any image here to view the interview with Patrick Center.